NASCAR star Ricky Stenhouse Jr. of Olive Branch, Miss. 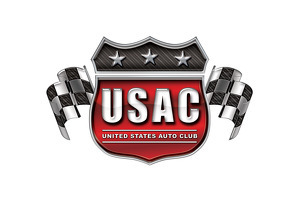 will return to his home region June 29 to compete in the "Memphis 100" USAC Silver Crown Championship race at Memphis International Raceway in Millington, Tenn. He hasn't competed in the Silver Crown cars since 2008 when he took fourth in the "Ted Horn 100" for car owner RE Technologies of Memphis, who will field the car for him in the June 29 race. RE Technologies owns four Silver Crown victories with drivers Stenhouse and Cameron Dodson. The appearance will be the first for Stenhouse in USAC competition since the 2008 "4-Crown Nationals" Midget event, one which he'd like to forget. Despite leading a few laps, he stopped and was relegated to the back of the pack on a restart. In the ensuing laps he raced toward the front, only to end up flipping down the backstretch late in the race." In 14 previous Silver Crown starts between 2006 and 2008 Ricky scored victories for RE Technologies at the 2007 opener at Manzanita Park in Phoenix, Ariz. and for Tony Stewart Racing in the "Tony Bettenhausen 100" at the Illinois State Fairgrounds in Springfield. Ricky's only previous pavement Silver Crown appearance came in 2008 at Lucas Oil Raceway in Indianapolis where he ended up a disappointing 17th. 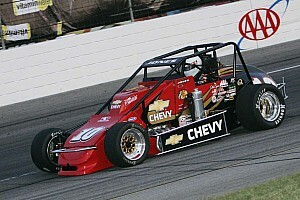 One of USAC's most versatile drivers, Ricky earned USAC Sprint Car and Midget "Rookie of the Year" honors in 2007. 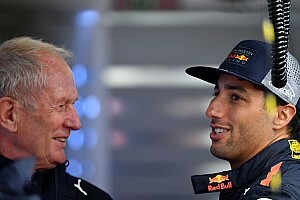 The only other drivers to accomplish that feat in a single season were Darren Hagen in 2005 and Chad Boat in 2008. Stenhouse burst on the NASCAR scene and quickly made his mark by winning the Nationwide Series "Rookie of the Year" honors in 2010. He backed that up by winning the Nationwide Series Championship the next two years! 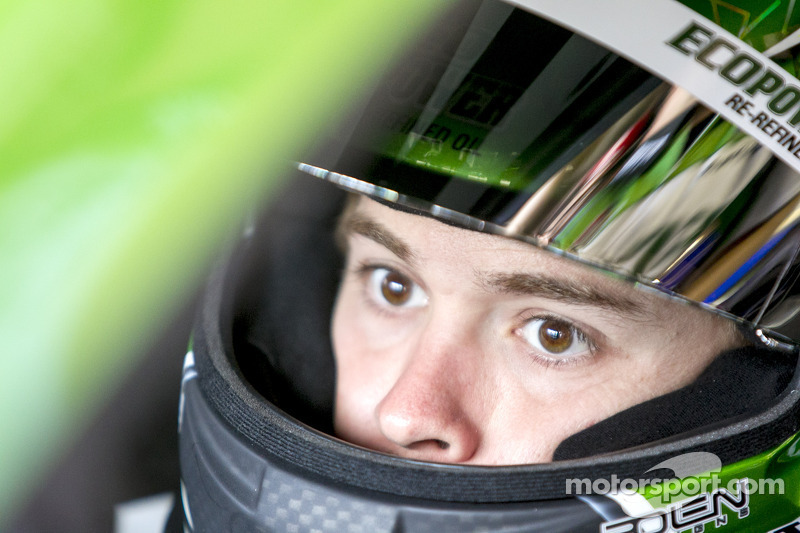 Last year he claimed the Sprint Cup "Rookie of the Year." This year Stenhouse ranks 23rd so far in the NASCAR Sprint Cup standings for car owner Roush Fenway Racing. The Memphis Silver Crown race is round five of the 2014 series. Drivers Tracy Hines and Kody Swanson enter the race in a tie for the series points lead. Swanson has won twice, while brother Tanner Swanson and Bobby Santos all have scored victories.